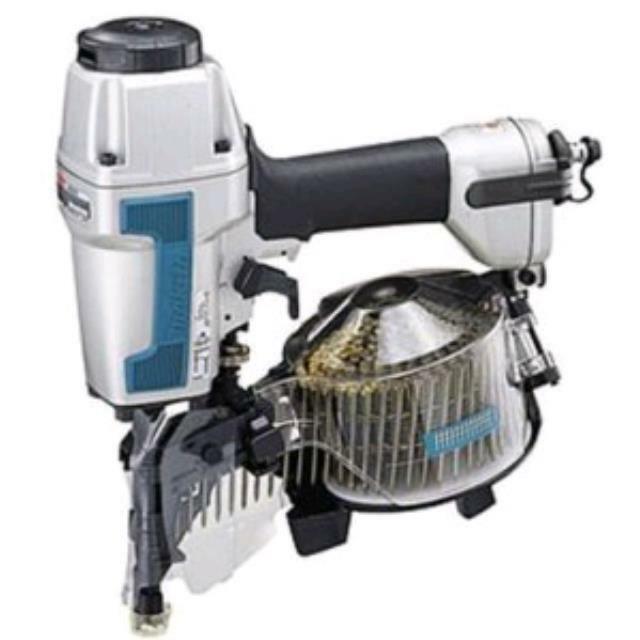 Makita gives you the perfect nailer for heavy duty tasks with this Siding Coil Nailer (AN611). Its smooth nose tip prevents scratching, while its nail mode selector provides sequential or bounce fire. * Please call us with any questions about our siding nailer makita in Mount Vernon WA and the Skagit County area.